Everyone in the company benefits from cytric Travel & Expense: the business travellers, the travel arrangers, the travel managers and the finance department. What is cytric Travel & Expense? 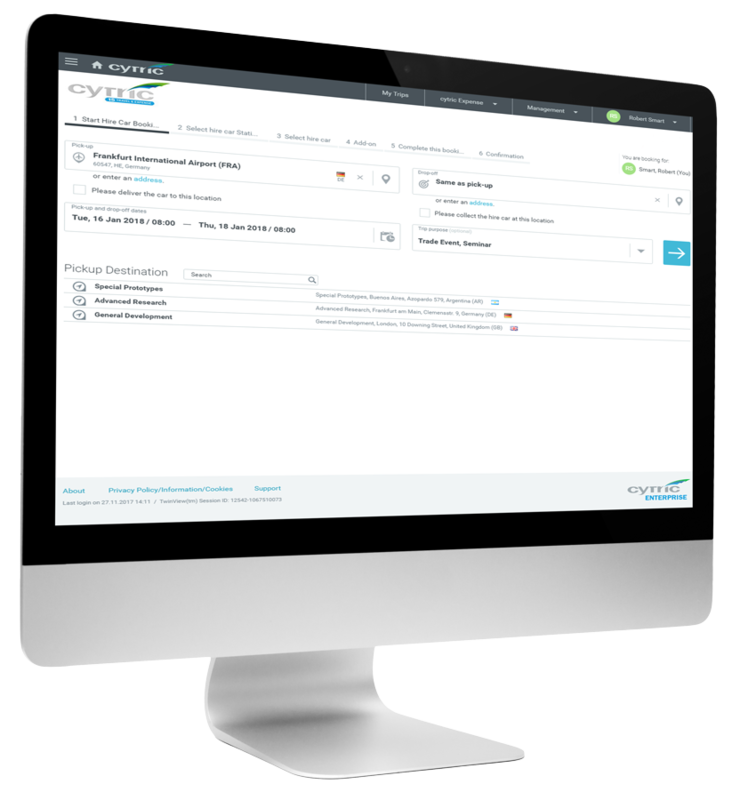 cytric Travel & Expense is a cloud-based software for travel management with a modular design. As a true end-to-end solution, it covers the entire process chain – from planning and booking the business trip through to claims for travel expenses and reimbursement. All functions are provided to the user in a personal, intuitive web portal. 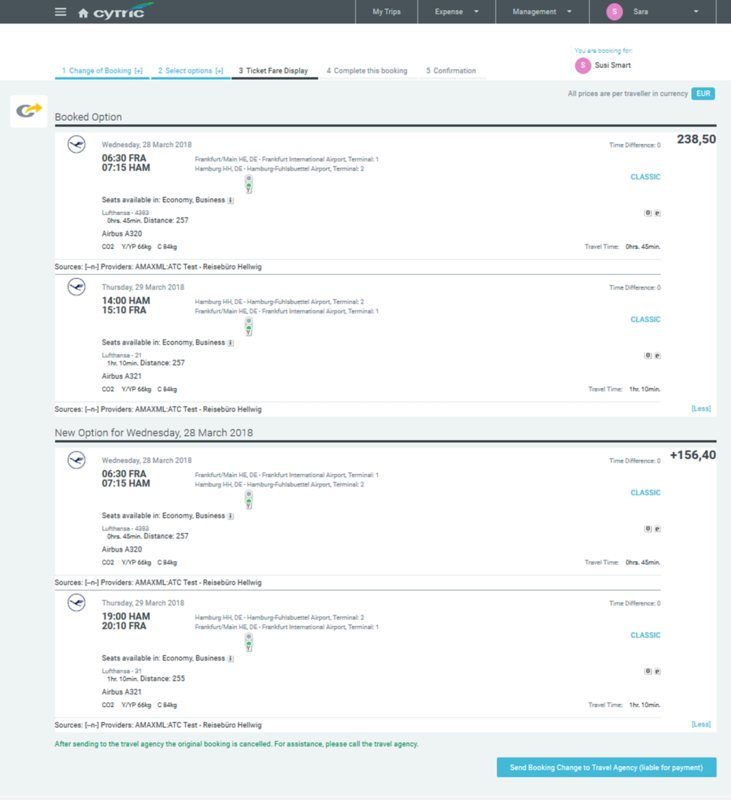 In addition, cytric Travel & Expense offers interfaces for upstream and downstream systems, including financial, human resources and ERP software, credit card payment systems, and the customer’s own intranet. Travellers can call up information, make online bookings, record receipts using their camera and send them to the expense system with the help of OCR and an intelligent, learning reading function using their smartphone or tablet while out and about. The relevant managers can grant approval via mobile devices. cytric Travel & Expense uses state-of-the-art technology and brings innovations and improvements to market in six-week releases. 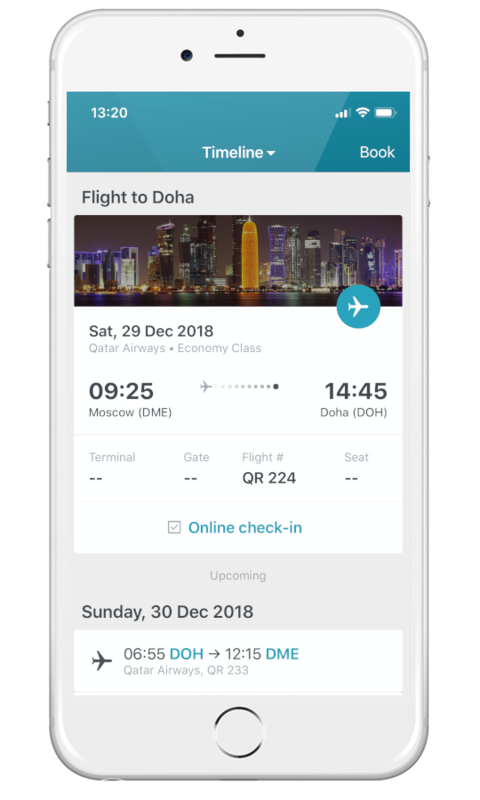 The latest innovations include the Amadeus Ticket Changer for self-service flight amendments and the integration of cytric Travel & Expense into Outlook and Salesforce. With cytric Enterprise Reporting, cytric Travel & Expense offers high-performance analysis and reporting functions for the monitoring, management and optimisation of the entire travel management process.